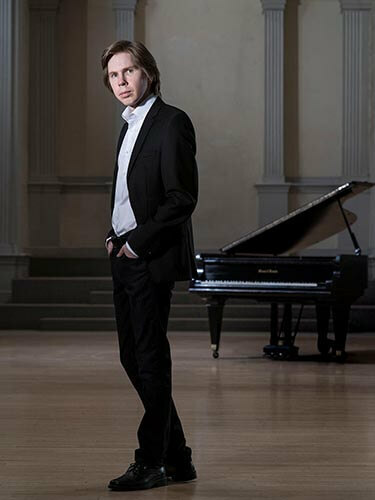 Celebrated as one of Finland’s most outstanding pianists, Juho Pohjonen gives recital and concerto performances widely in Europe and the US. Recent highlights include his debuts with Vancouver, Baltimore, and Cleveland Symphonies, and he continues his close association with The Chamber Music Society of Lincoln Center at Alice Tully Hall, and on tour. He was a student of the Sibelius Academy where he completed his Master’s Degree in 2008.